A mixture of smooth, laid-back vibes and uptempo beats, from jazz and funk to Latin rhythms. Jonathan Radford’s Diesler project reinforces the Cherrystone’s notion that every cloud has its silver lining. Diesler is a one-man bandito who grew up out in the sticks near Burnley and still resides in the surrounding valley. Early musical influences included a varied selection of artists including David Holmes, To Rococo Rot, Can, Andy Votel, Cherrystones, and The Remote Viewer to name a few: film is also is a big influence, with the combination of score, sound effects and images paralleling the densely-produced collage of instrumentalism and beats in Jonathan’s music. He is also a Bolton Wanderers season ticket holder! 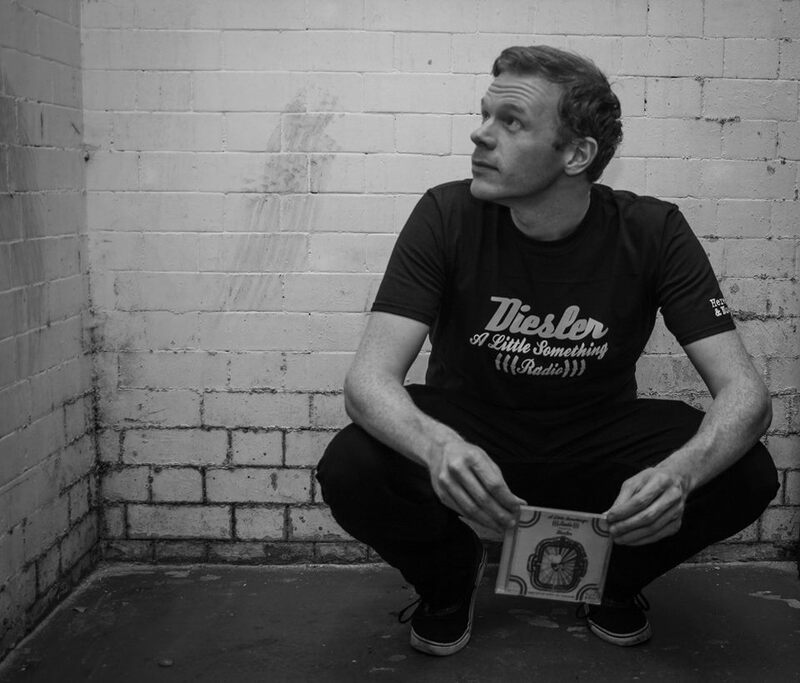 Diesler’s first release was ‘Cotton Wool’, part of Tru Thoughts’ Shapes One compilation: despite being written when he was only 20, the song still found its way onto Radio 1. This success was followed with the ‘Ladies and Gentlemen Get Your Engines Ready’ EP in June 2004; a mixture of smooth, laid-back vibes and uptempo beats, from jazz and funk to Latin rhythms, it showcased Diesler’s globe-trotting sound, and magpie-like ear for the best samples, to devastating effect.